The review discusses main approaches to searching for new low-molecular-weight inhibitors of coagulation factors IIa, Xa, IXa, and XIa and the results of such studies conducted from 2015 to 2018. For each of these factors, several inhibitors with IC50 < 10 nM have been found, some of which are now tested in clinical trials. However, none of the identified inhibitors meets the requirements for an “ideal” anticoagulant, so further studies are required. 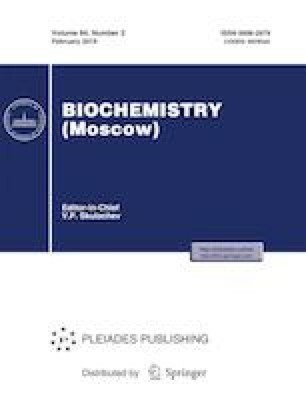 Russian Text © A. S. Kabankin, E. I. Sinauridze, E. N. Lipets, F. I. Ataullakhanov, 2019, published in Biokhimiya, 2019, Vol. 84, No. 2, pp. 191–211.